Follow the brick road and play Click your Ruby Slippers Video Slots game at Vegas Spins! Spin the Wizard of Oz-themed reels to the Ruby Slippers and Find the Broom Features, FREE spins and multiplied wins! There’s no place like home! So Click your Ruby Slippers Video Slots game at Vegas Spins and follow the yellow brick road to rich rewards! This Wizard of Oz themed 5 reel and 20 payline slot game has brought the classic hit movie to life to allow you to relive the magic of this classic tale and win big! You can follow the path to the Ruby Slippers Feature to multiply your wins by 5, search and Find the Broom Feature to win 50 x your bet. 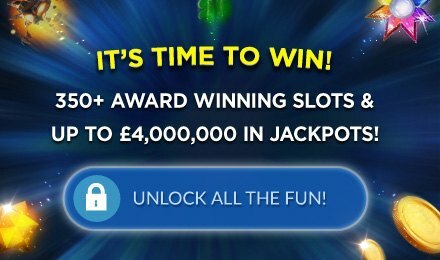 So click your heels and reel your way to FREE spins and maximize your wins!